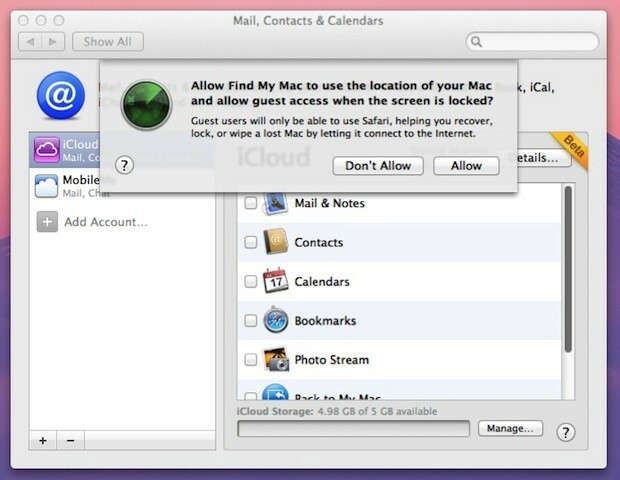 Here’s a look at Find My Mac configured in iCloud on Mac OS X 10.7 Lion. It works just as you would expect it to with the Find My iPhone app on your iPhone, iPod touch, or iPad. Only Guest users will have access to Safari which will aid you in the recovery, locking or wiping of your Mac. 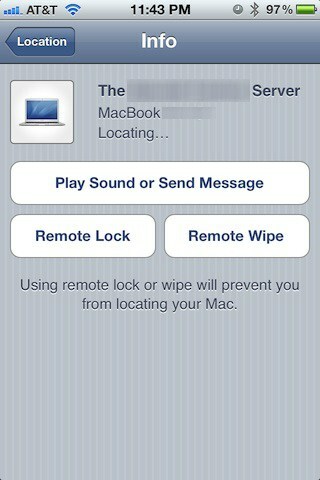 iCloud options are nearly the same as MobileMe except in this view Photo Stream is new. 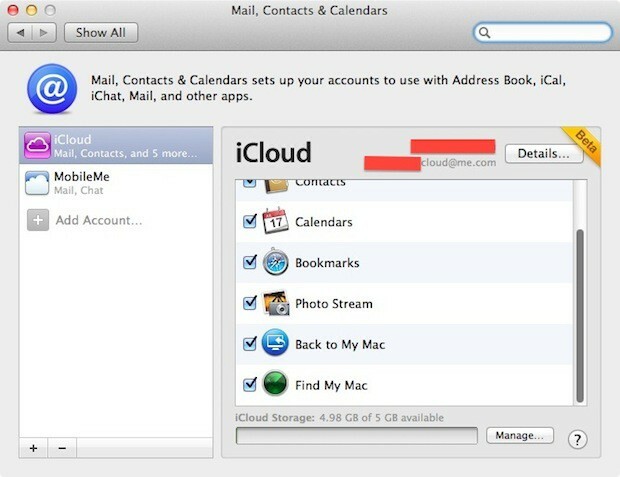 Here you can see the Back to My Mac and Find My Mac settings for iCloud. 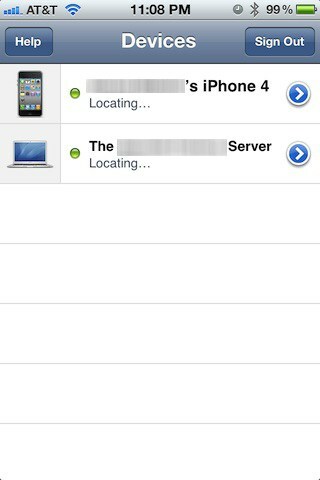 Device list on Find My iPhone. 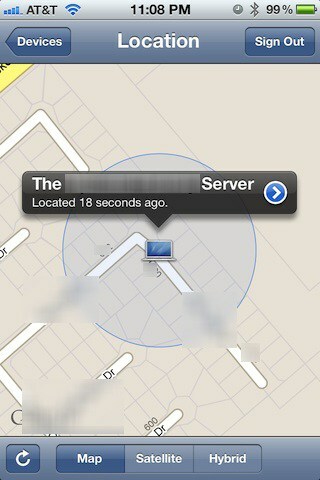 Close GPS approximation of a Mac OS X 10.7 Lion server. Options you can use to help recover your lost Mac. 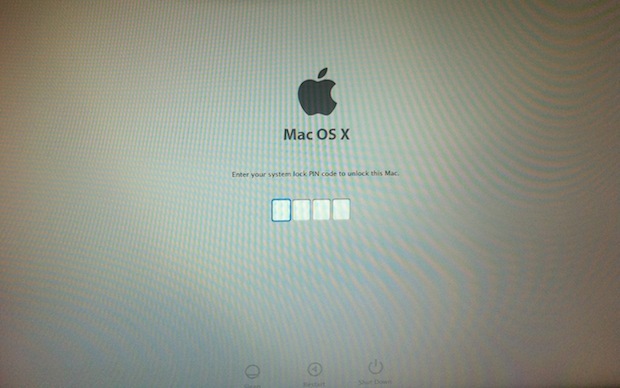 Remote lock a machine, it reboots, relaunches Mac OS X and prompts for the pin number you selected when locking it. There isn’t a feature that allows you to activate your Mac’s built-in iSight camera. So you won’t be able to see an alleged notebook thief sleeping on his couch. 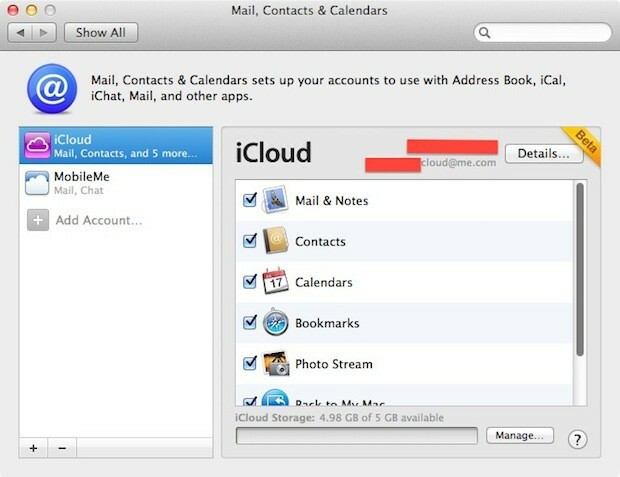 Maybe Apple will add that feature sometime between now and the release of Lion and iCloud later this year.